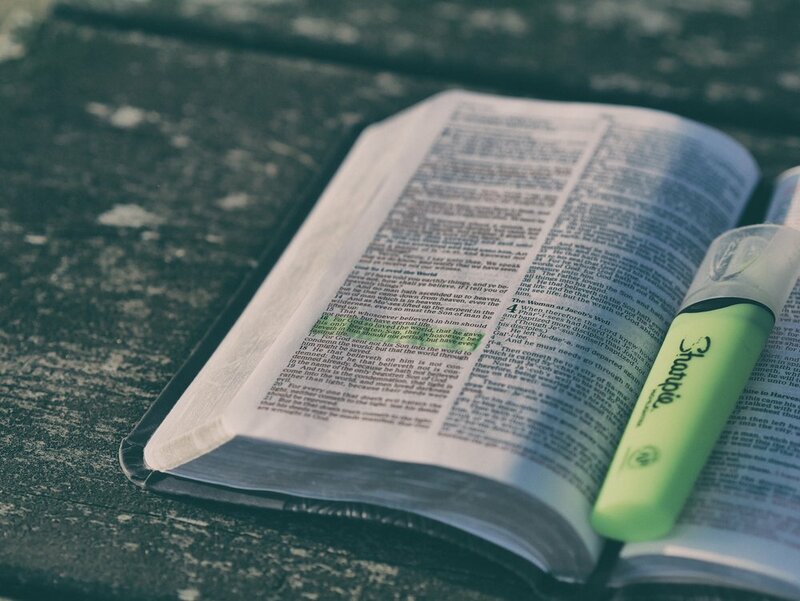 Here are 50 lessons I learned from reading Genesis. There also happens to be 50 chapters in Genesis, and I would be lying if I said the number of lessons and number of chapters didn't coincide. Enjoy.